"I remember Bob Gates, you know, first thing he said to me, I think maybe first week or two that I was there and we were meeting in the Oval Office and he, obviously, been through seven presidents or something. And he says, "Mr. President, one thing I can guarantee you is that at this moment, somewhere, somehow, somebody in the federal government is screwing up." Regardless how his advice was misused, one of President Obama's best decisions was to keep Robert Gates on as Secretary of Defense and avail himself of the benefit of his experience. 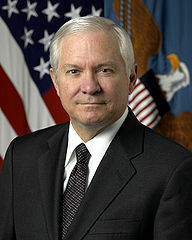 Gates has an extraordinary history of public service, including leadership roles in the Air Force, CIA, and serving in the administration of seven presidents. I had an opportunity to hear the former secretary of defense Robert Gates speak in Marin at the invitation of the MPSF Speaker Series. I've been to a few of these events over the last couple of years and always come away impressed (although some more than others). He spoke for about an hour and then responded to questions gathered from audience. "This worldview is part hawk and part dove. It amounts, in part, to a challenge to the wars of President George W. Bush. It holds that the Afghanistan war has been mismanaged and the Iraq war unnecessary. War is an option, but very much a last resort... Applying such a doctrine in today’s dangerous and unpredictable world will be daunting — but on these issues Obama seems to have found a soul mate." 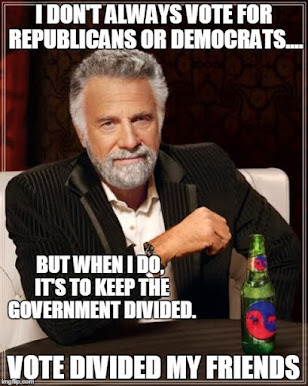 In our polarized partisan divided country, it is easy to become cynical about those who accept the mantle of public service in our federal government. 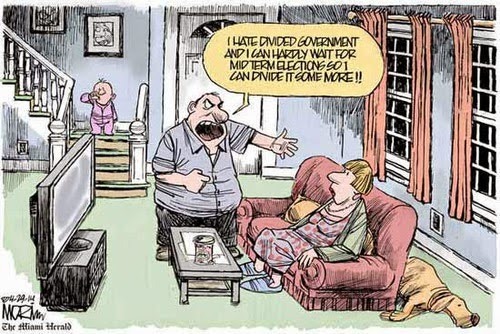 The perception of our leaders is inevitably filtered through our own bias and/or the partisan preference of the media. Media pandering or demonizing reinforces preconceived notions that reduce leaders to cartoon caricatures. By contrast, hearing them speak for over an hour in a venue like the MPSF Speaker Series can leave you with a real sense of the person. NOTE: Just to be sure I am covering all my baseswith a full disclosure: I received a complimentary ticket to this event from a friend associated with the organization. No expectations or limitations regarding my blog or post were communicated or associated with the ticket.